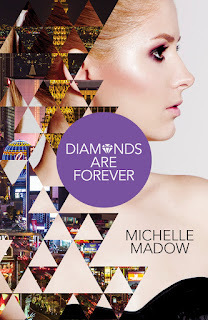 Michelle Madow: Diamonds are Forever is NOW Available!! Plus Diamonds are Forever Virtual Blog Tour! Diamonds are Forever is NOW Available!! Plus Diamonds are Forever Virtual Blog Tour! 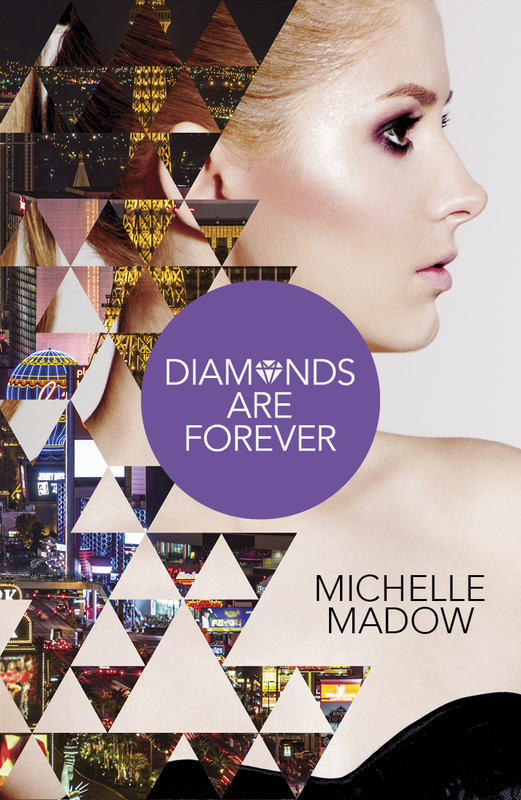 Today I am excited to announce that Diamonds are Forever, the final book in The Secret Diamond Sisters series, has officially released and you can purchase it at all bookseller locations! I hope that you enjoy Diamonds are Forever as much as I enjoyed writing it, and I wish to thank you all for joining Savannah, Courtney, Peyton, and all the others for one final adventure! In celebration of the release of Diamonds are Forever, Barclay Publicity is hosting a three week Virtual Blog Tour event which includes guest posts, interviews, giveaways, & more! 3 Partners in Shopping, Nana, Mommy, &, Sissy,Too!